The Catskills Visitor Center is a partnership between the Catskill Center and the New York State Department of Environmental Conservation. 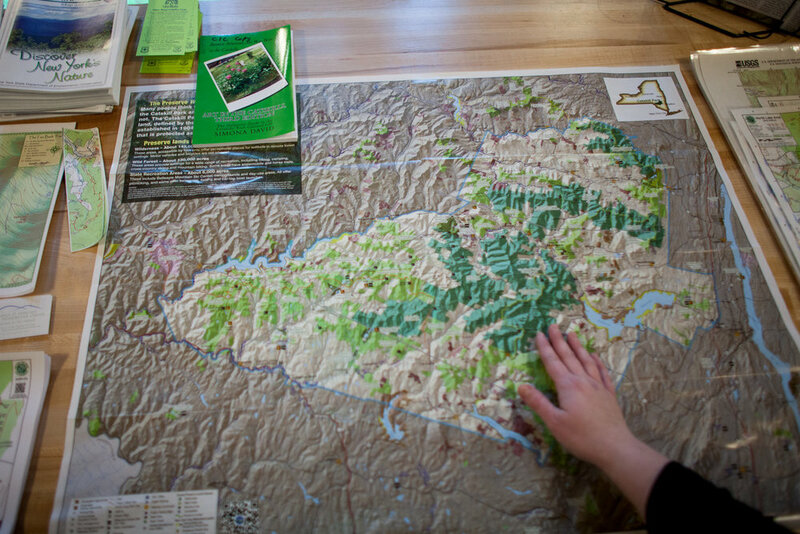 Whether you're just passing through or here to stay for the season, make us your first stop when you arrive in the Catskills - our friendly staff is here every day with all the info, maps & advice you need to plan your best Catskill adventure! 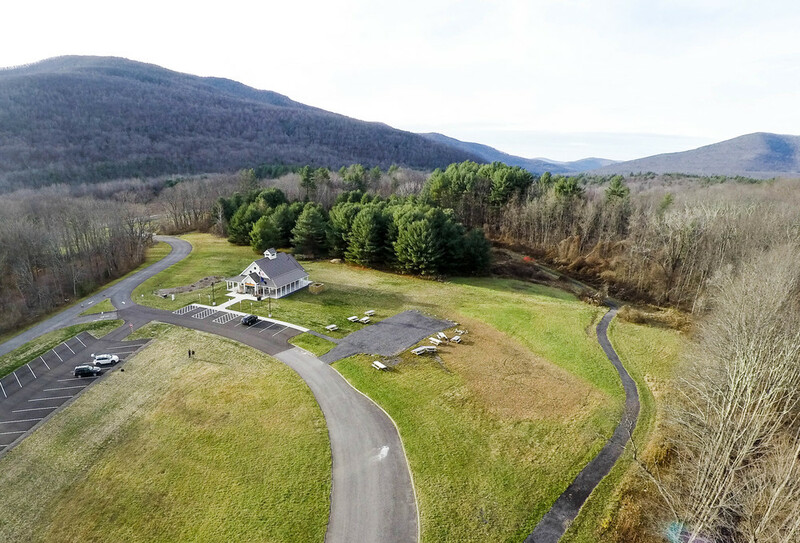 From exhibits to nature trails and community events - there's something for everyone at the Catskills Visitor Center, and visitors and residents alike will find new ways to connect with the nature, history and culture that makes this region so unique. Stop by on your way to the slopes for discount ski tickets, local maps & info and more! Sign up with your email address to receive news and updates from the Catskills Visitor Center and the Catskill Center. 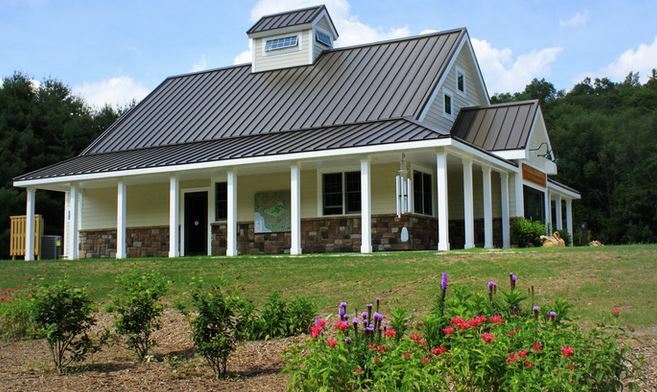 The Catskills Visitor Center is a program of the Catskill Center and receives generous support from the New York State Department of Environmental Conservation, New York City Department of Environmental Protection, Catskill Watershed Corporation, and members and donors of the Catskill Center. 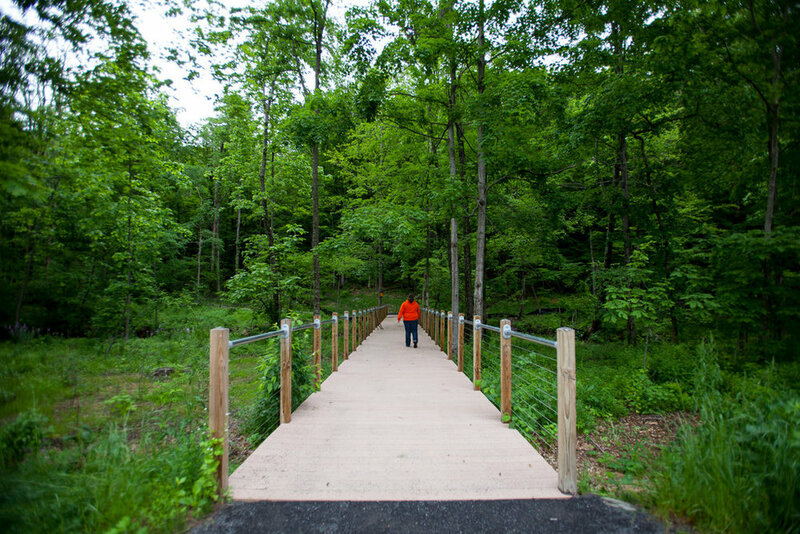 Learn more about supporting the Catskills Visitor Center.